An egg-cellent basket filler! 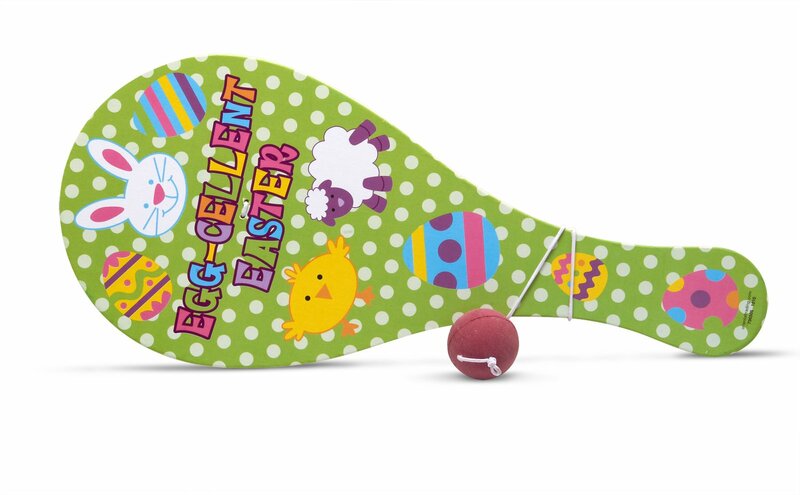 This Egg-Cellent Wooden Jumbo Paddleball features a variety of Easter characters. 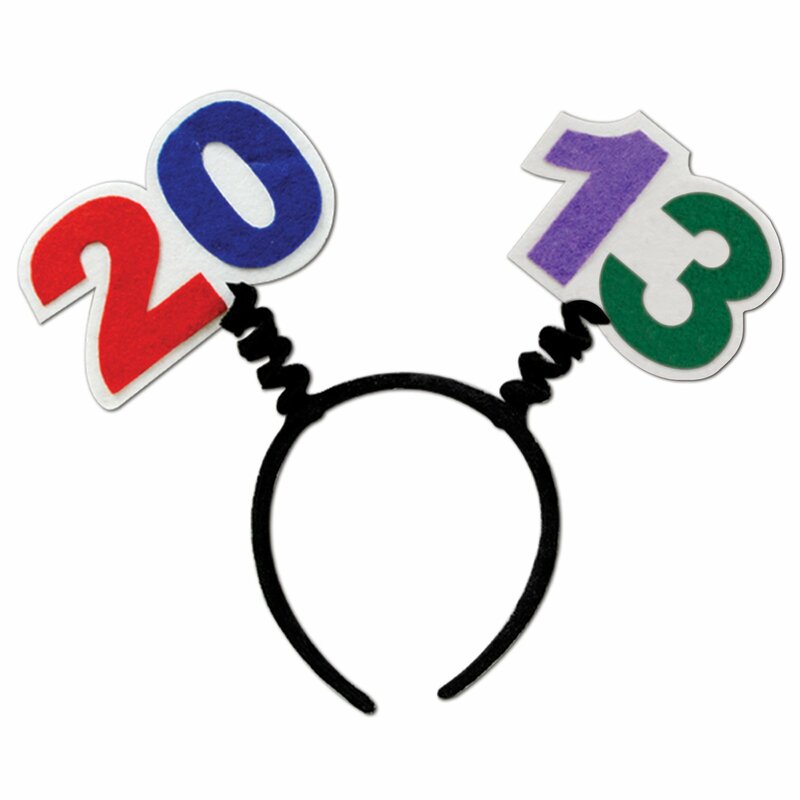 Paddleball measures 15" long.